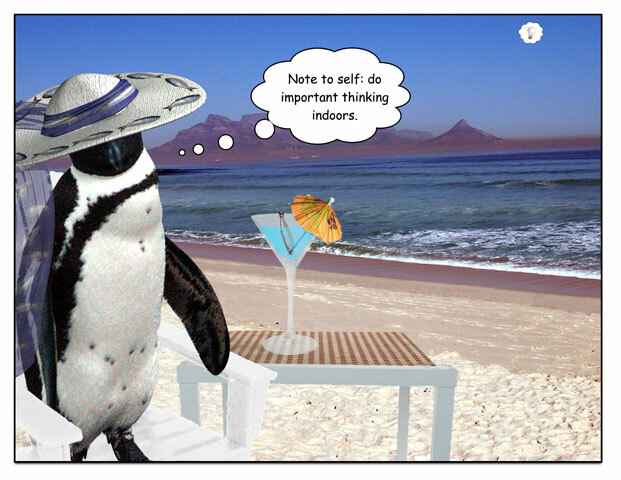 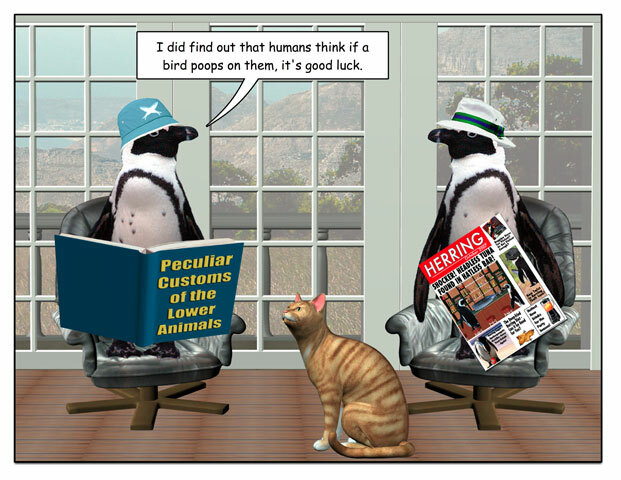 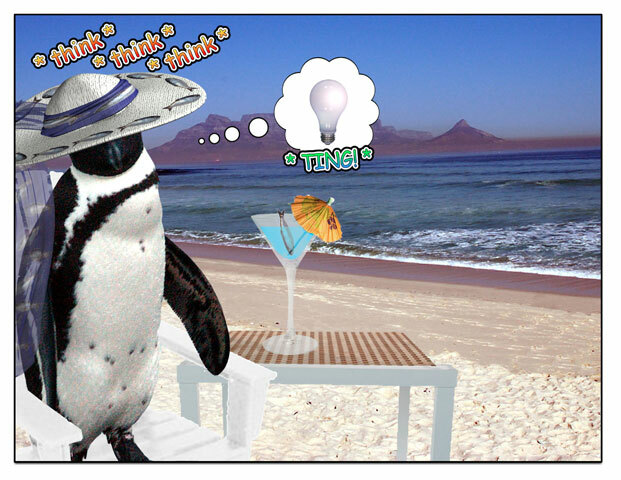 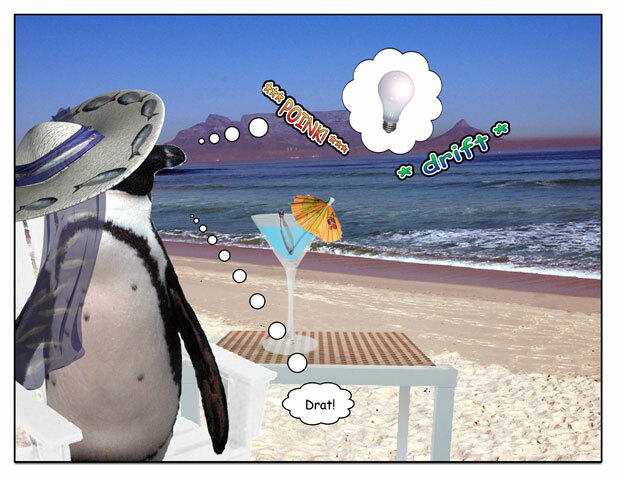 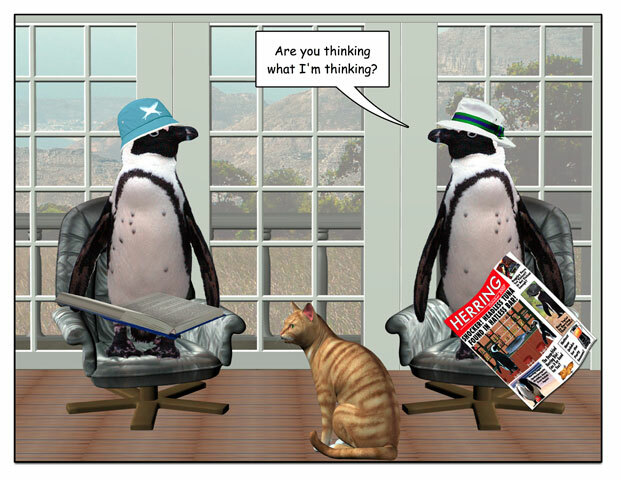 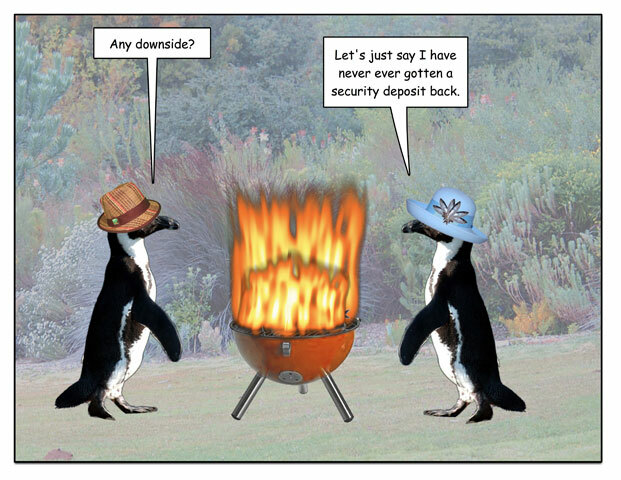 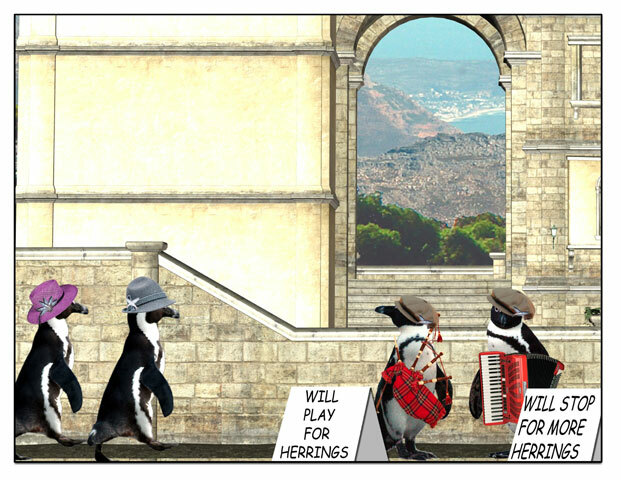 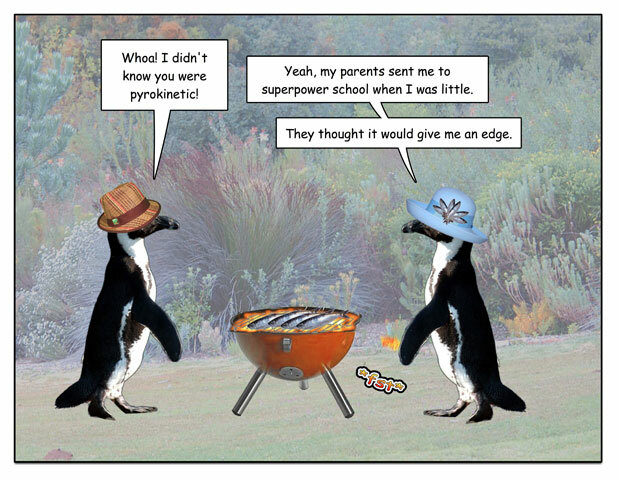 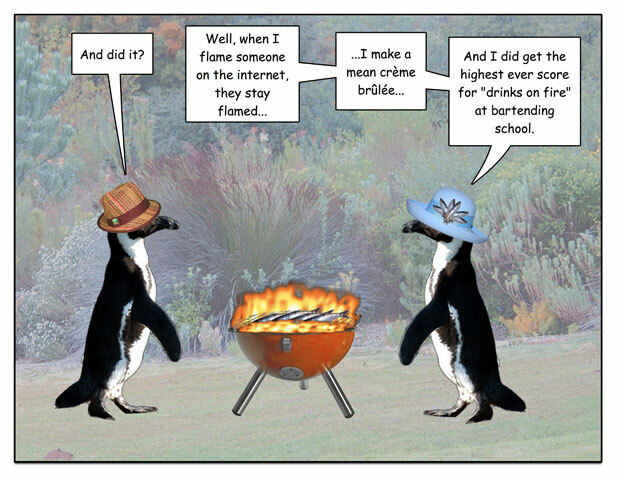 This week’s penguin: If I were a bird, I might try this too. 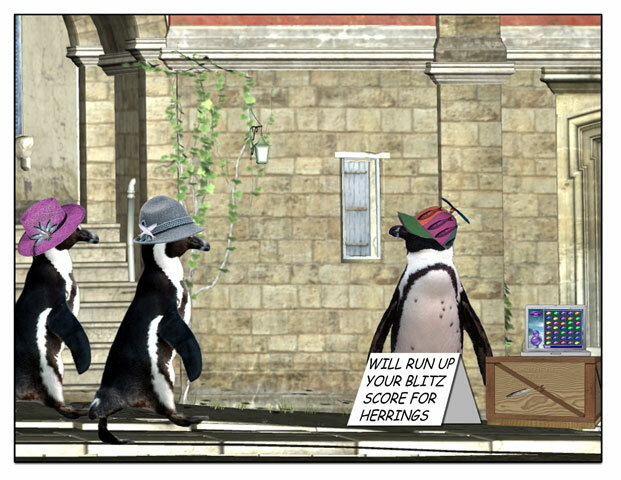 This week’s penguin: Yes, but will it get you into a quality pre-school? 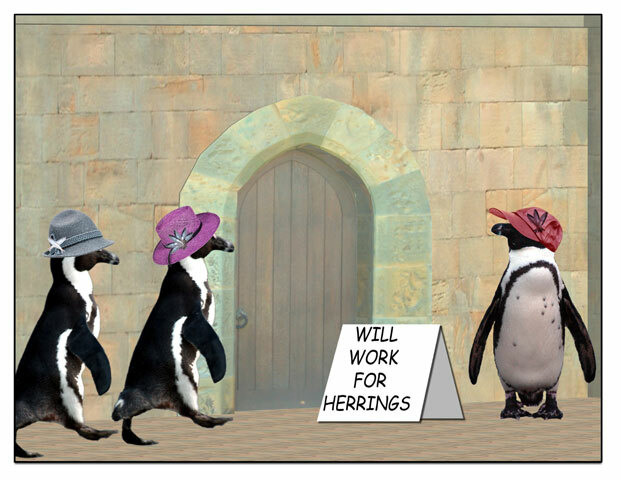 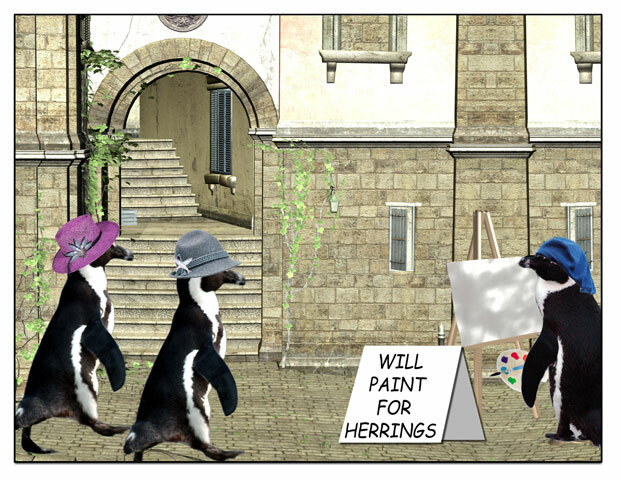 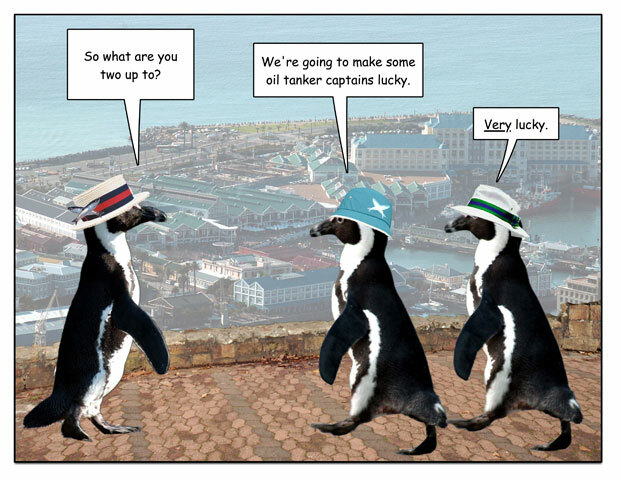 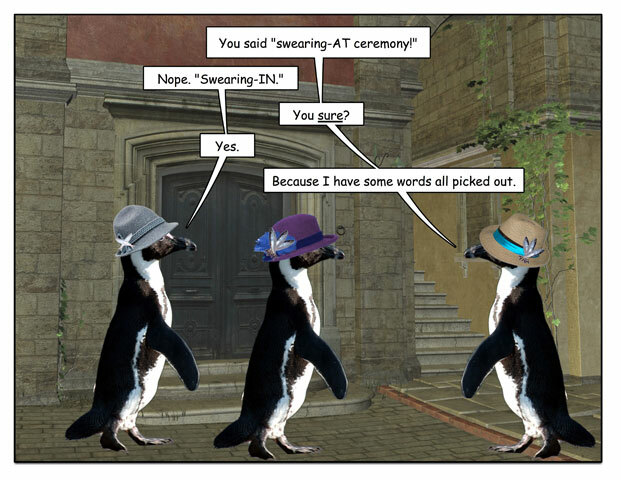 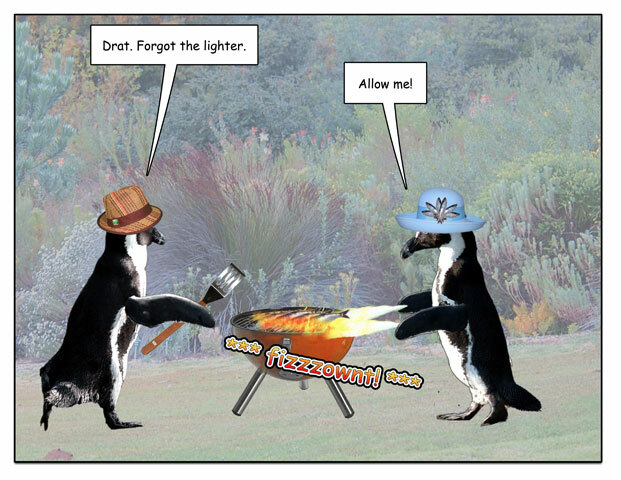 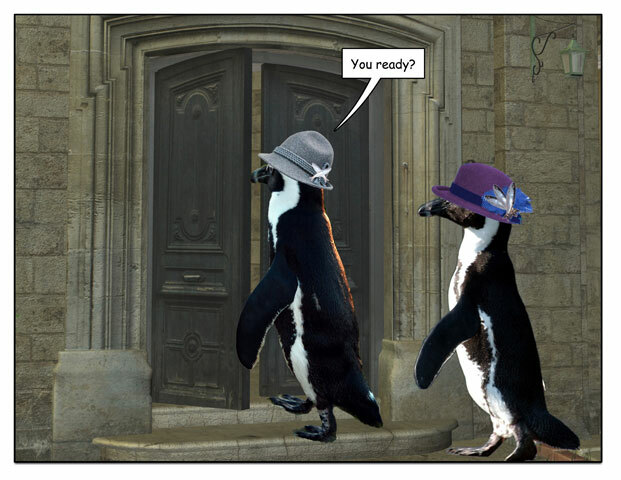 This week’s penguin: OK, I misheard it too. 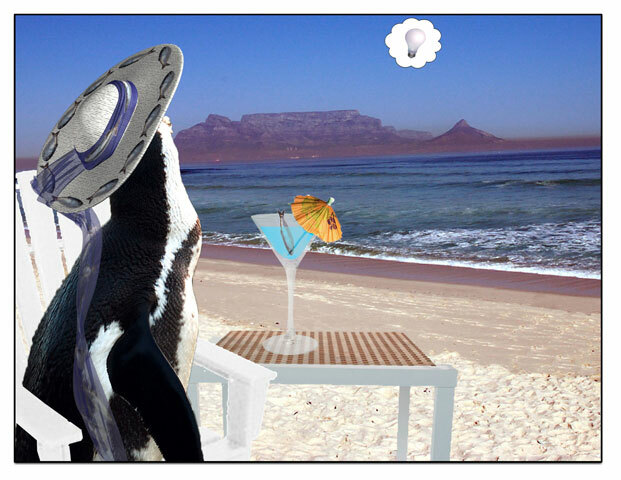 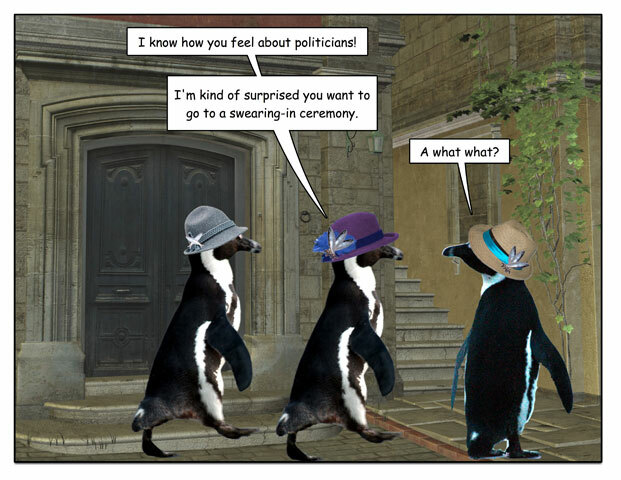 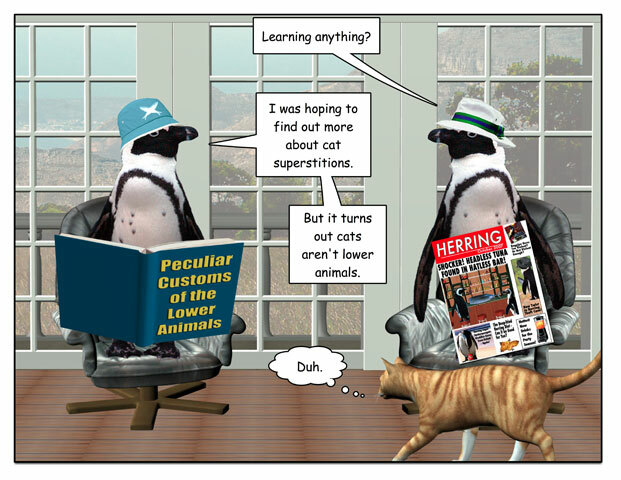 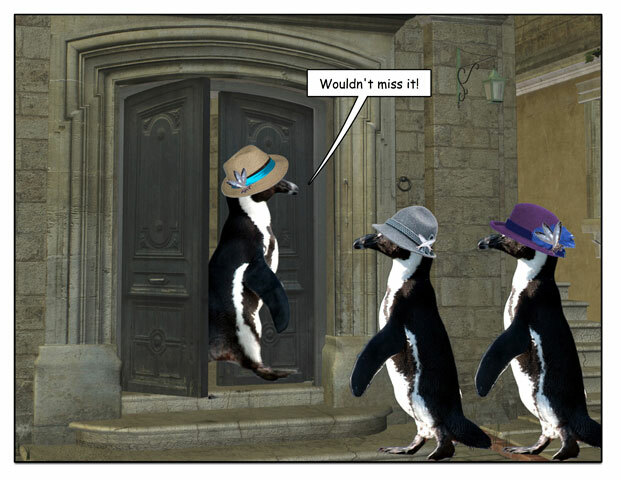 This week’s penguin: Technically, it’s spring, so this happens to me a lot.